High Tea at the Lobby Lounge of the Intercontinental is a central city treat. Along with elegantly prepared pastries, the exclusive TWG tea range is served in beautiful gold trimmed Cristina Re china adding to the luxuriousness of the experience. The opulent ambience of Hippopotamus is second to none and the French inspired menu is exquisite. Dress up your High Tea experience with a glass of champagne for that extra special touch. In the heart of the city, nestled on a busy main street is Louis Sergeant Sweet Couture. Here your tastebuds will be whisked away to heaven. Every item is a work of art bursting with flavour. Be sure to purchase a couple of macarons on your way out the door to extend the experience all the way home. Where have you been that you think should make this list? 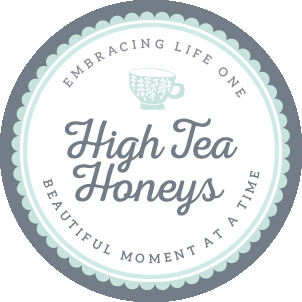 Have you joined the High Tea Honeys yet? Follow us on Facebook to stay in the know with all things High Tea. I’d go to all of them if I lived there.